140 Montrose Drive in Lexington, SC is located in Vintners Wood, just 8 miles from access to Lake Murray, SC. The state’s capital, Columbia, which is home to the University of South Carolina, is just 20 miles East. Students attend Pleasant Hill Elementary School, Pleasant Hill Middle School and Lexington High School. This all brick home was built by Mungo Homes. In 2012, Builder magazine named Mungo Homes AMERICA’S BEST BUILDER for overall achievement in housing and excellence in design, quality construction, customer service, community/industry support, and more. This award is the highest honor a homebuilder can receive. This home is certainly evidence of Mungo’s outstanding craftsmanship. The formal living room to the right of the foyer has tray ceiling. To the left of the foyer is the formal dining room with 12 ft ceilings, wide moldings, raised panel wainscoting with chair rail. 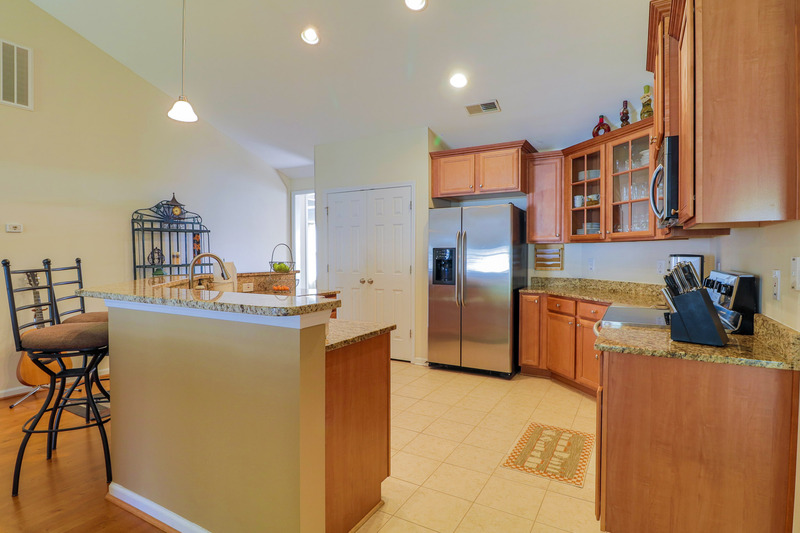 The kitchen has tile floor and stained cabinets, recessed lights, granite counters, an island with bar, pantry, stainless steel appliances, including 2017 Samsung oven, Bosch dishwasher, GE microwave and GE refrigerator. 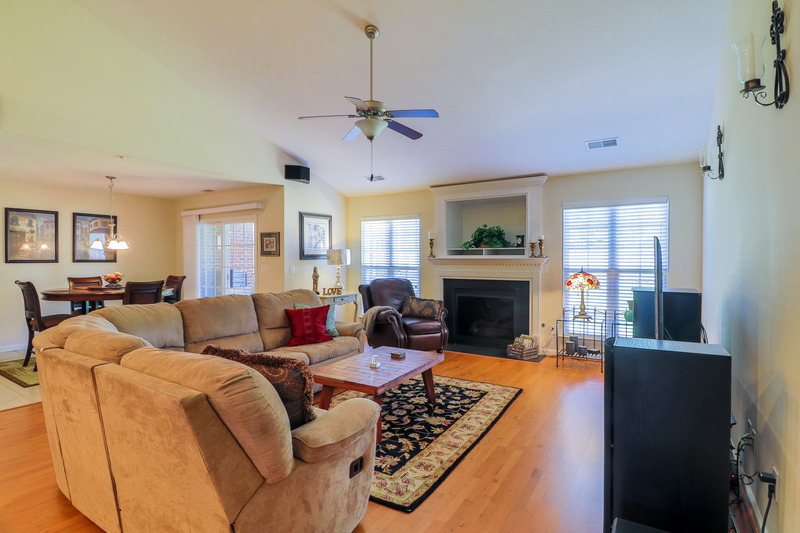 The great room has vaulted ceiling, ceiling fan, and gas log fireplace. The owners’ suite is to the right of the living area. It’s a large room with vaulted ceiling, ceiling fan and private bath with linen closet, tile floors, two sinks in large vanity, garden tub, separate shower and separate water closet. The walk-in closet is spacious. This home has a desirable open, split floor plan with two other bedrooms on the main level which share a bath. The finished room over garage, also known as a FROG, can be the 4th bedroom since it has a window and closet. The sale also includes a 2017 Whirlpool washer and dryer. 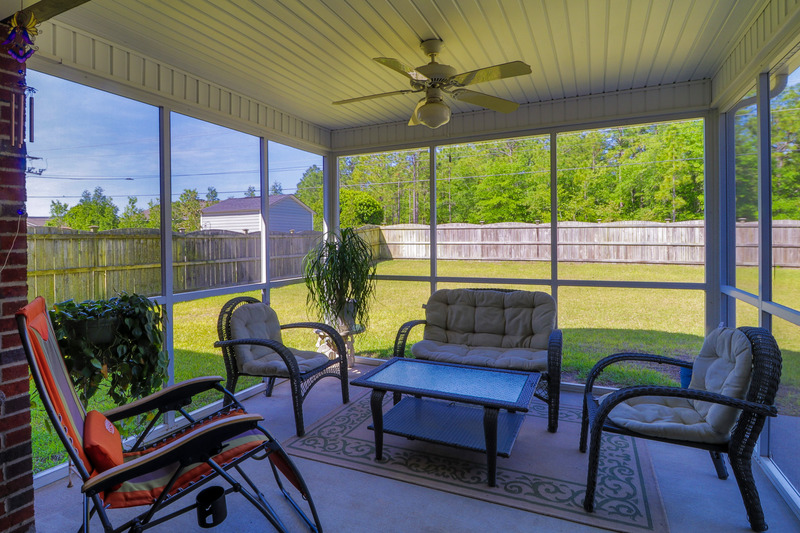 Off the breakfast room is 5 x 8 alcove and wonderful 12 x 14 screened porch that opens onto a 10 x 16 patio. 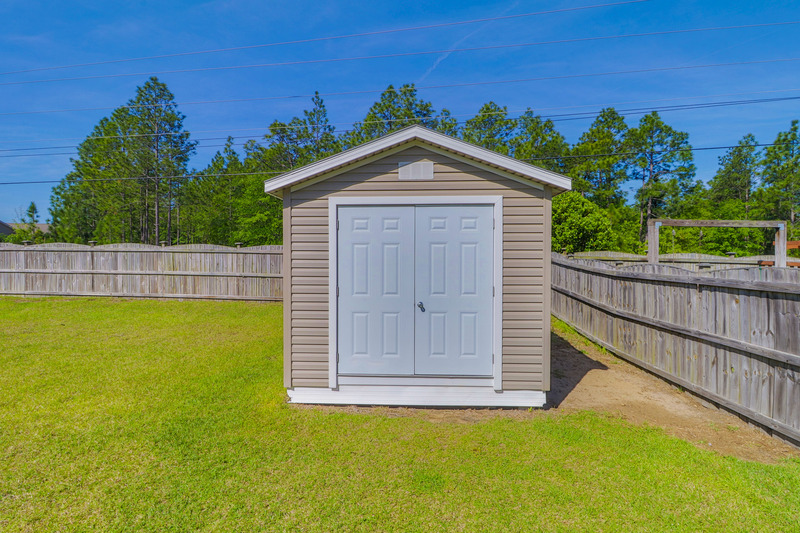 The back yard has a privacy fence and 10 x 16 storage building. Behind the house is a dead-end road – no neighbors peering into the back yard! 140 Montrose Drive has a two-car garage, full yard sprinkler system that is on a separate meter, gutters with downspouts front and back. Electricity is provided by Mid-Carolina Cooperative; gas is provided by South Carolina Electric and Gas; Joint Municipal Water Commission provides water and the Town of Lexington provides sewer service. The owners have Direct TV, have used DISH, and the home is wired for cable. Spectrum provides Internet. The home also has a security system that can be activated. Homeowners in close-knit Vintner’s Wood enjoy grilling together at the community pool and cabana; they enjoy football parties, oyster roasts, and many other family-oriented activities and common-interest groups. Enjoy walking along the sidewalks on either side of the street. 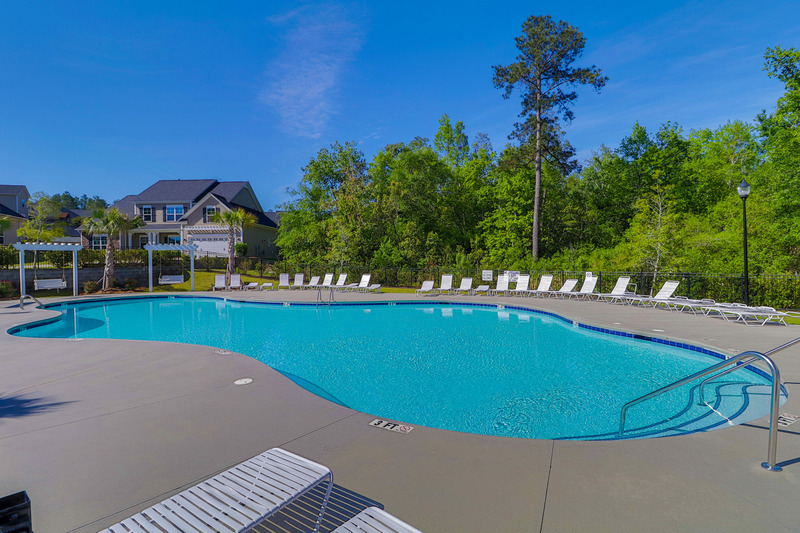 Nearby businesses attractions are as follows: Michelin, US Foods, Country Club of Lexington, Lexington County Blowfish Stadium, Columbia Metropolitan Airport, Lexington Medical Center Urgent Care and Main Campus. Popular destinations less than three hours away include Charleston, Myrtle Beach and the mountains of North Carolina. 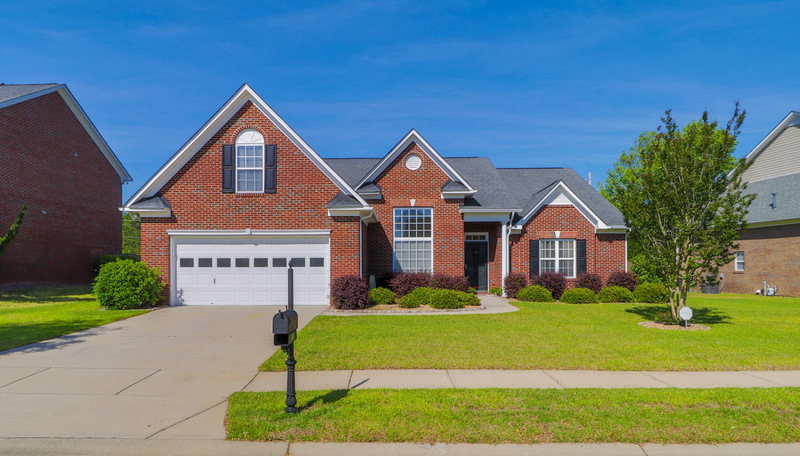 This meticulously maintained home is ready for you! Lexington, SC Real Estate - The Sallie Chester Team of Exit Real Estate Consultants​. With an emphasis on real estate sales on Lake Murray SC, and off-water properties in Lexington, SC and surrounding areas, Sallie Chester and her team of professional REALTORS® utilize EXIT’s cutting edge technology along with old-fashioned customer care to provide each client with exceptional service. Sallie lives on Lake Murray and with many years as a leader in the real estate industry, her clients value her knowledge, professionalism, and business experience.